We are very excited to share KIPP Chicago’s excellent School Quality Ratings Policy (SQRP) results from CPS. KIPP Academy Chicago, KIPP Bloom, and KIPP One each received the highest rating — a Level 1+; KIPP Ascend earned the second highest rating — a Level 1. There is no other network of schools in Chicago that can claim as much. 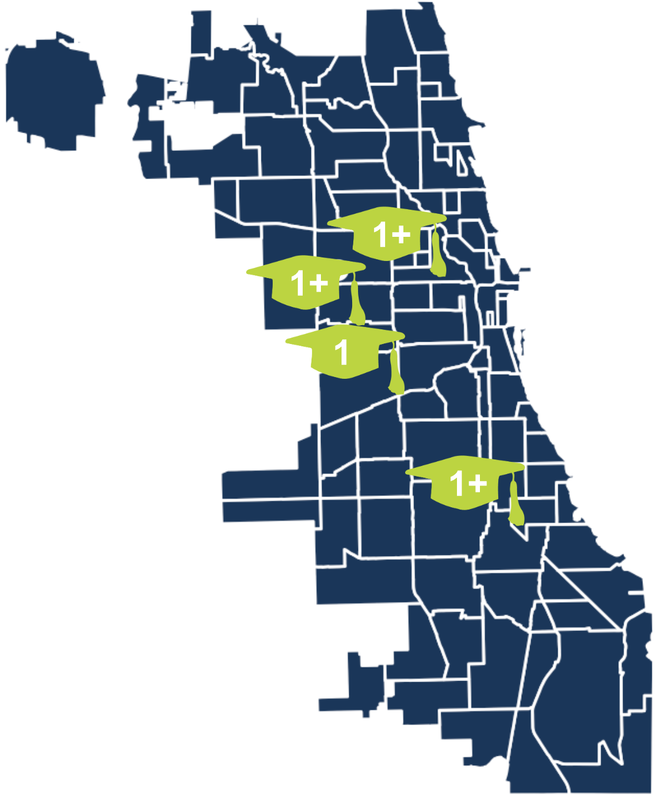 KIPP Chicago is the only network of schools in CPS where every campus is Level 1 or 1+. KIPP One tied for the highest SQRP score (a 4.9 out of 5) in the city. KIPP Bloom is the only Level 1+ school in its ZIP code. The School Quality Rating Policy (SQRP) is Chicago Public Schools’ performance rating system for all public schools in the city. SQRP takes a comprehensive and transparent approach to rating schools, considering such factors as student academic growth, student academic attainment, English-language and diverse learner achievement, school culture, and operational excellence. SQRP allows CPS to communicate clearly with parents and community members about the academic success of individual schools and recognize high achieving and high growth schools in the city. You can learn more about SQRP from CPS here.